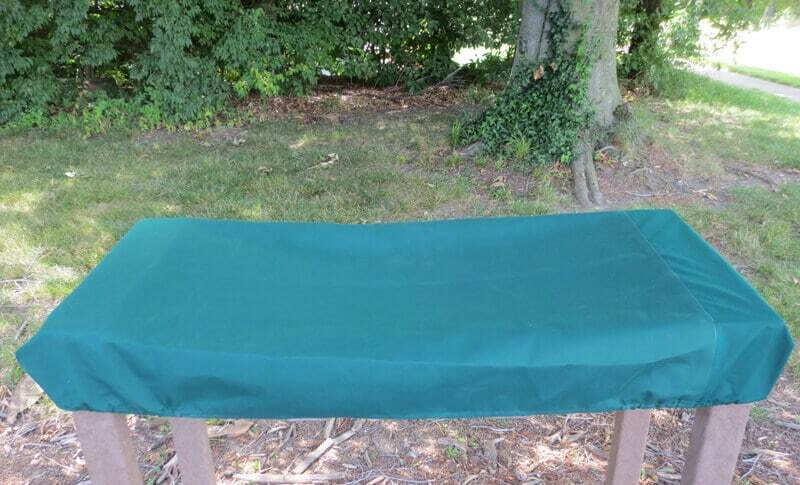 The Fabric Cover is made of water repelling fabric and can be stretched over the Sand Table when it is not in use to prevent leaves, sticks, water, etc. from entering the Table. 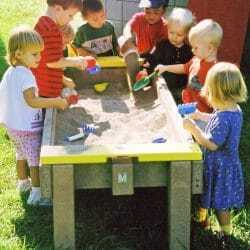 The Fabric Cover has elastic corners that fit over the edges of the Sand Table. A Plastic Lockable Lid is also available.